Zeus and Ganymede “Ganymedes Zeus MET L.1999.10.14” by David Liam Moran (= User:One dead president) – Own work. 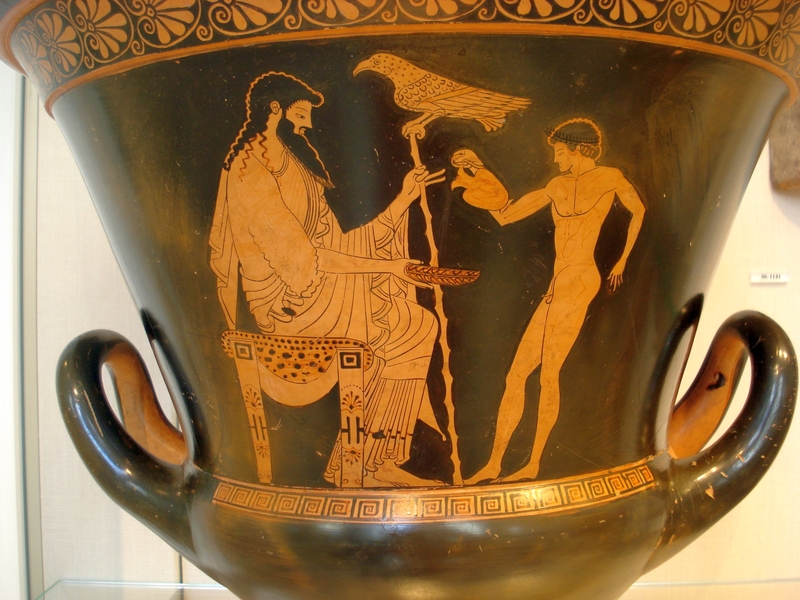 Image renamed from Image:Ganymede serving Zeus.jpg. Licensed under CC BY-SA 3.0 via Wikimedia Commons. 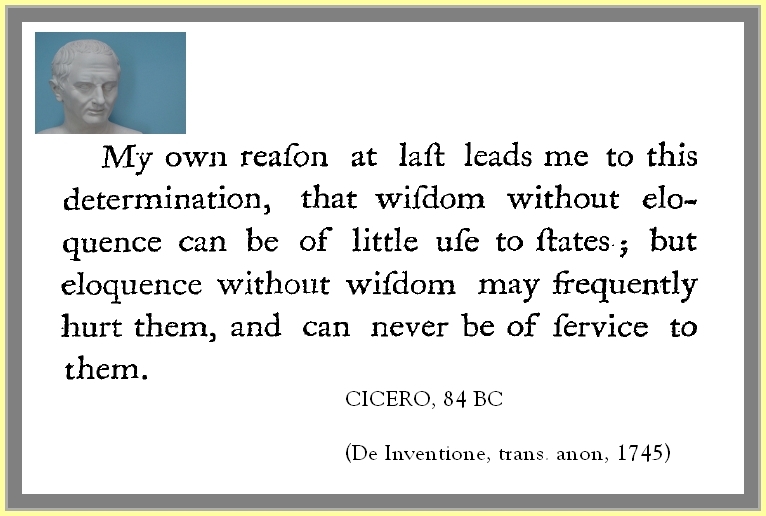 The passage quoted below comes from an eighteenth-century English translation of the Greek rhetorician Isocrates’ speech, “Nicocles” (c. 372-365 BC). The passage I’ve chosen occurs roughly in the middle of the argument. The speech as a whole is a political work composed for oral reading and discussion. Isocrates writes in the voice of Nicocles, his former student, who is now king of Cyprus, supposedly addressing his subjects with an instructional speech on good government. 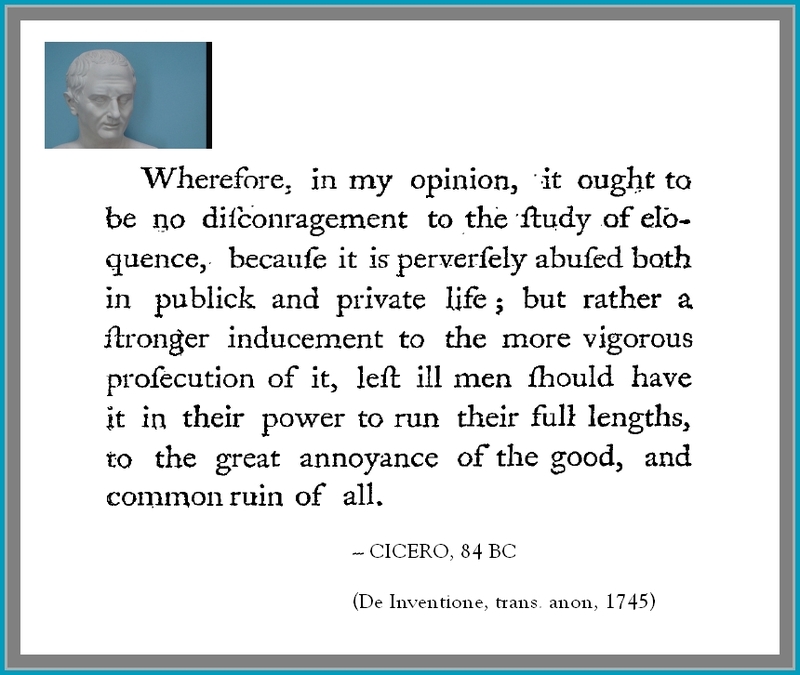 This section begins with a summary of the preceding arguments that prove that monarchy is better than democracy — this is not the writer Isocrates’ personal belief, but is something appropriate for a king to argue, and is likely done with a view to build sympathy for Cyprus among Athenian readers of this speech. The speaker/character Nicocles briefly expands on the point with an analogy to the monarchic government among the Greek gods. 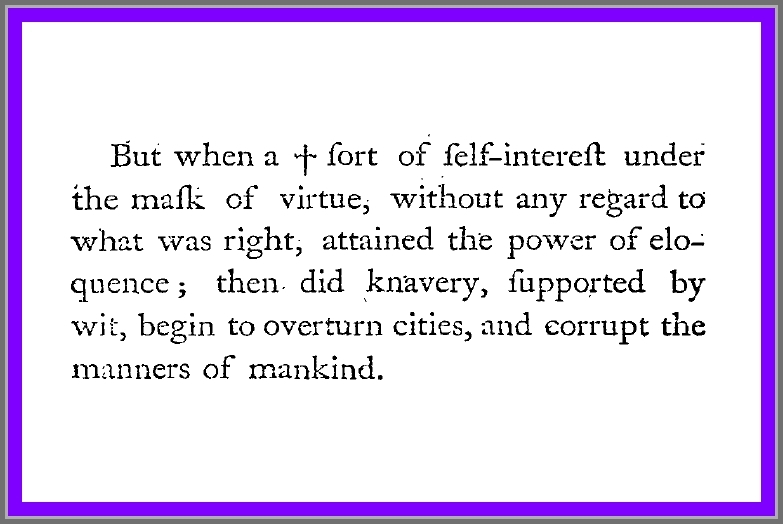 Next, Nicocles touches on how he obtained his position as ruler; the writer explains this section is brief because its expansion is not warranted by the occasion, and serves as a transition to the next major topic, his own reign. He then begins to argue that he deserves his position, and his subjects’ respect, because of his virtues and deeds. His first proof is the way he has handled the administration of his government. Several examples demonstrate his virtuous kingly conduct. We have all heard the phrase “Rhetoric or reality,” which presents rhetoric as if it were not real, and reality as if it were opposed to rhetoric by its very nature. If rhetoric exists as a concept, and can be talked about as a thing or phenomenon, is it not real enough to be praised as well as vilified? 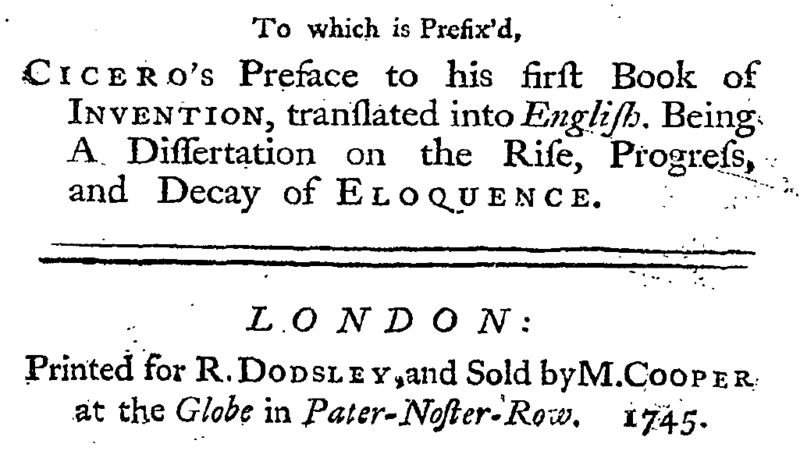 The word “rhetoric” has often been used to malign people’s speech (and to imply that the maligner does not use rhetoric, not even to malign).